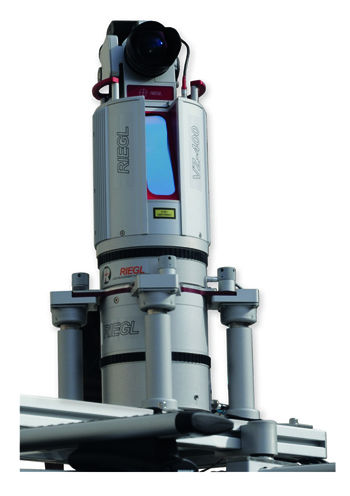 RIEGL USA to Present and Exhibit at SPAR International 2015! RIEGL USA will be presenting and exhibiting at SPAR International 2015! SPAR International 2015 will be held at the George R. Brown Convention Center and the Hilton Americas in Houston, Texas from March 30 through April 2, 2015. RIEGL USA is excited to be attending, presenting, and exhibiting at SPAR International! RIEGL USA will be exhibiting at Booth 617 during the conference. Please be sure to come by our booth to talk to our staff about any questions that you may have about our hardware and software solutions! RIEGL will have the new RiCOPTER unmanned aircraft system on exhibit at our booth. If you haven’t seen the first unmanned aircraft system developed and manufactured by a laser scanning provider, be sure to come by Booth 617 to see it for yourself! Tan Nguyen, Field Support Manager, will be participating in the Product Preview on Monday, March 30 from 4:40- 5:00 PM to discuss the VMZ-2000 hybrid mobile laser mapping systems. Tan Nguyen will be participating in the Scenario Combining Common Scanning Challenge on Tuesday, March 31 from 3:50 to 4:10 PM. Tan Nguyen will also be presenting “The Best of Both Worlds- Combining the Strengths of Mobile and Static Laser Scanning” with George Liu from Absolute Space Engineering on Wednesday, April 1 from 11:00 AM-12:30 PM in 3D Technologies and Applications Block in Room 360 EF in the Convention Center. Joshua France, Mobile Systems Segment Manager, will be presenting “Overtaking Static Surveying: Hybrid Systems” with Gene Quinn from Volkert on Wednesday, April 1 from 9:00 AM-10:30 AM in the Business Considerations block in Room 361 AB in the Convention Center. RIEGL USA is looking forward to a successful conference and to seeing you at SPAR International 2015! 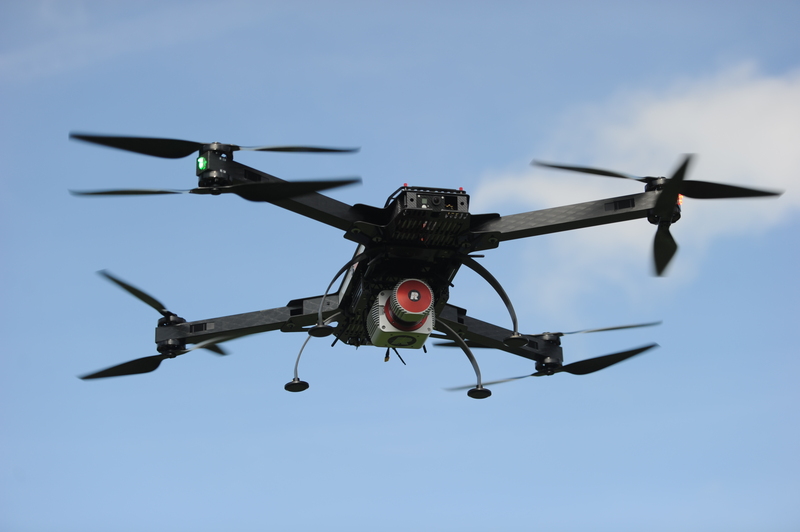 ← RIEGL USA to Exhibit at U.S Hydro 2015!